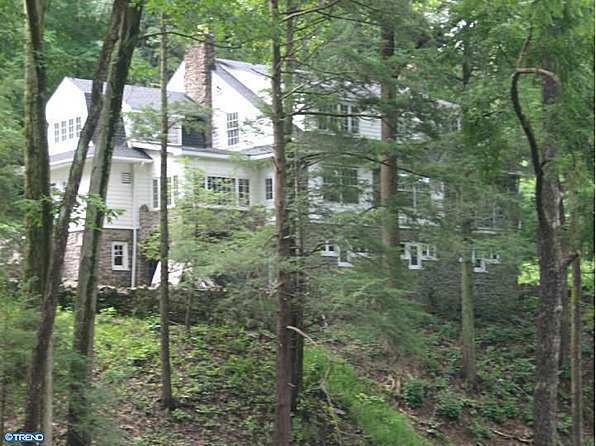 1920 Colonial Revival – Schwenksville, PA – Lost by fire! 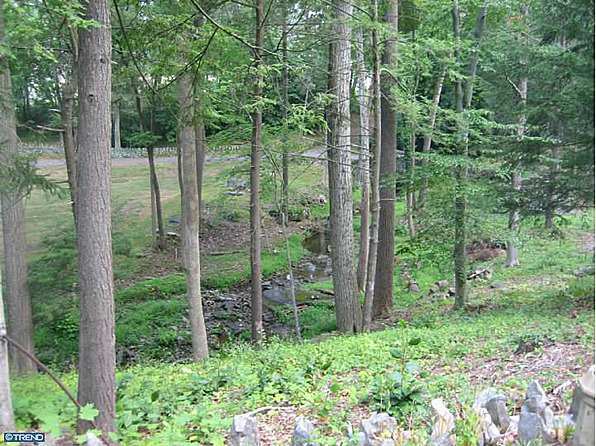 This unique stone mansion is perched on top of the hill overlooking meadows, stream, and wooded 5+ acre lot. Springmount Ski Mt. and Lodge nearby. 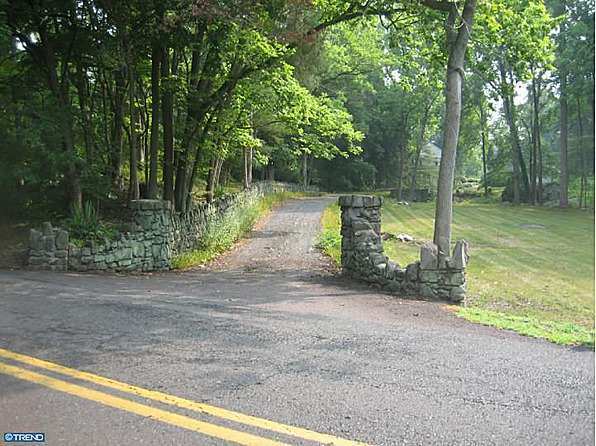 Enter thru the stone pillared entrance and across the stone bridge, past the stone 2 car garage and stone springhouse. Custom in-lay HW floors thru-out, LARGE Grand entry foyer, huge DR with FP, LR with incredible stone fireplace across the entire LR wall. FR over looks down over the impressive view of stream and woodlands. 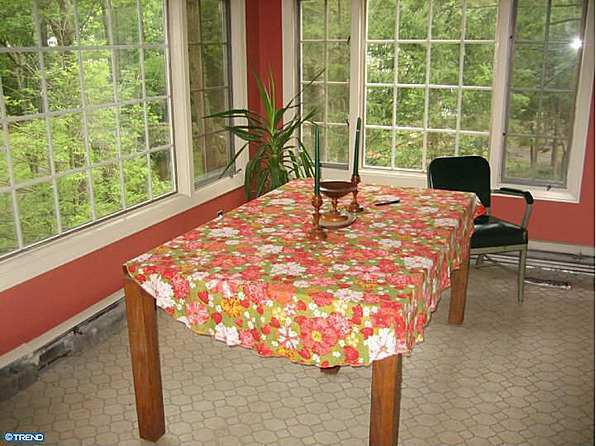 Adjoining the FR is the screened in porch. Five BRs, 3 full baths, 1 new. New roof. 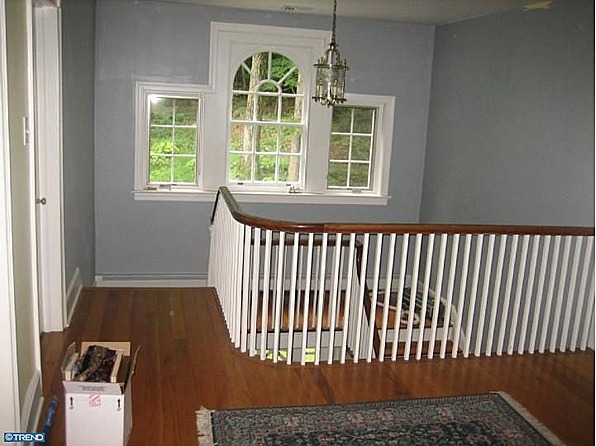 Full floored attic with new windows., One bedroom leads to a 2nd staircase to the kitchen. 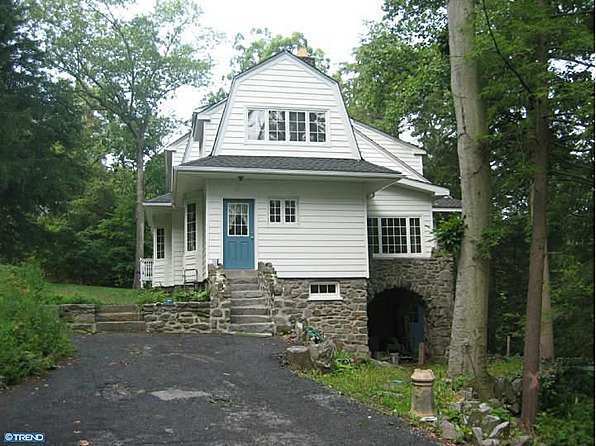 Full basment with rough full bath, garage and 3 seperate storage rooms. 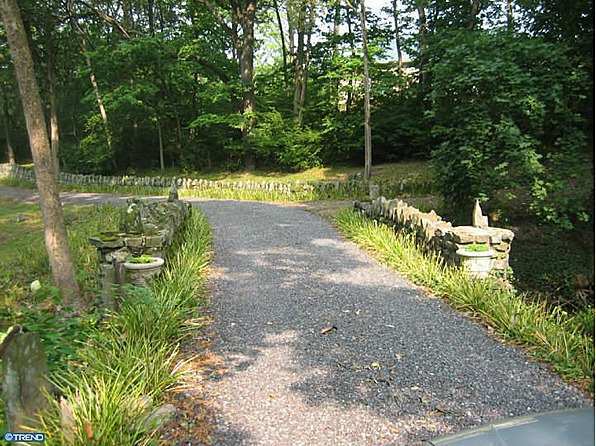 Long and winding driveway to this most impressive Mansion on the hills of Springmount. Rustic yet elegant. disclosure. New HVAC-2 zoned Heat Pump, Peerless boiler and NY boiler with s/w hook-up. Behind sellers disclosure is letter from seller from 1956. 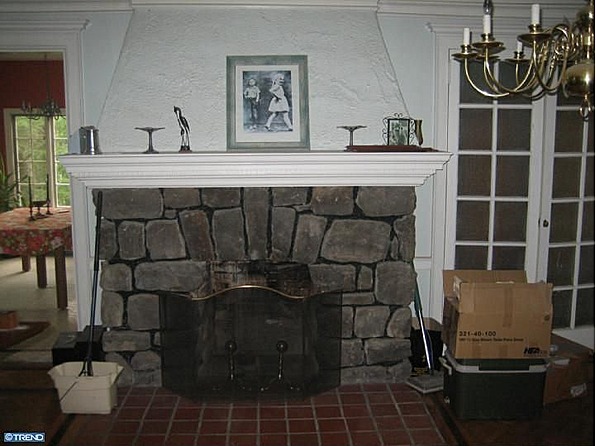 9 Comments on 1920 Colonial Revival – Schwenksville, PA – Lost by fire! I LOVE this one! Love the grounds and it oozes charm. The kitchen needs help … but who cares when the rest is so darn cute! 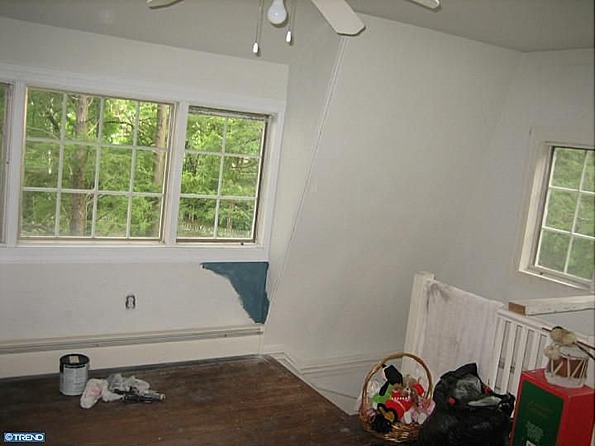 It’s a real nice house, or at least it could be with a little but of finish work, but I have to say I was also a bit disappointed by this one. 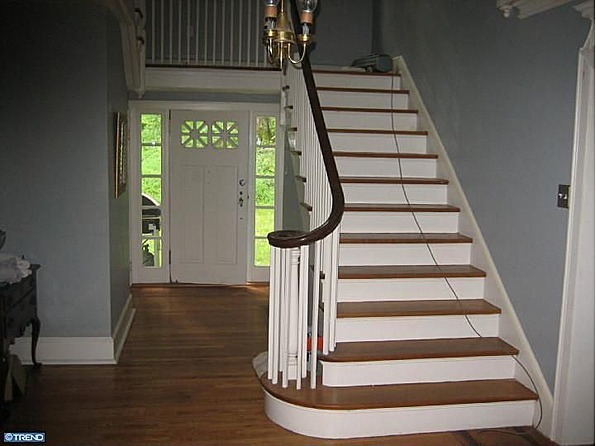 Unfortunately I read the entire description before scrolling down to look at any if the pictures, and this house doesn’t really match that realtor’s description very well. 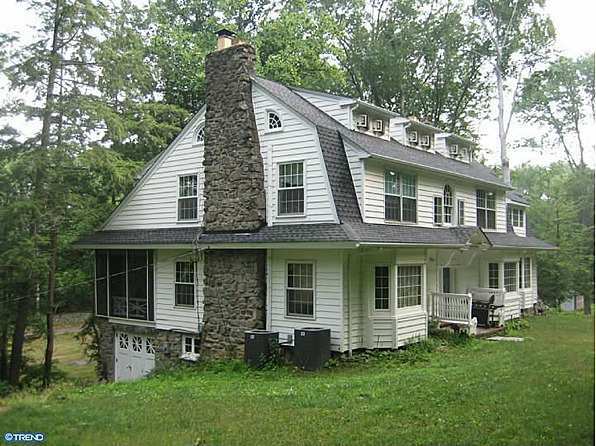 It’s described as a “unique stone mansion.” It’s actually a large but standard Dutch Colonial house made of wood with a stone foundation. 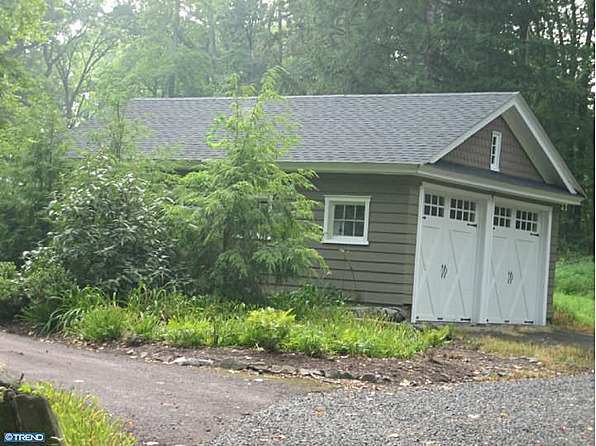 It says there’s a “stone two car garage.” Clearly that garage is made of wood too. 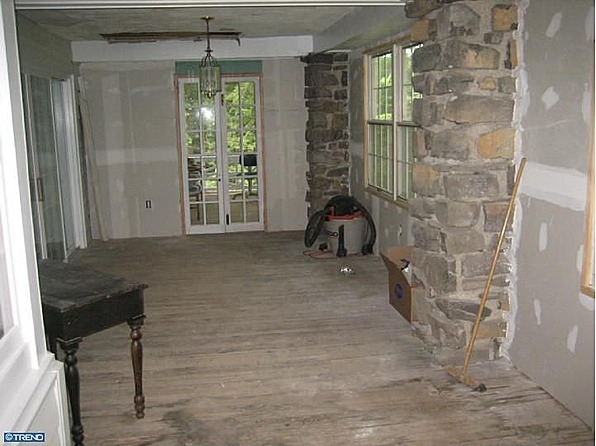 It says the living room has “an incredible stone fireplace across the entire LR wall.” Uh, no, actually it doesn’t. Etc. But again, unnecessarily exaggerated description aside, I wouldn’t mind living here at all. 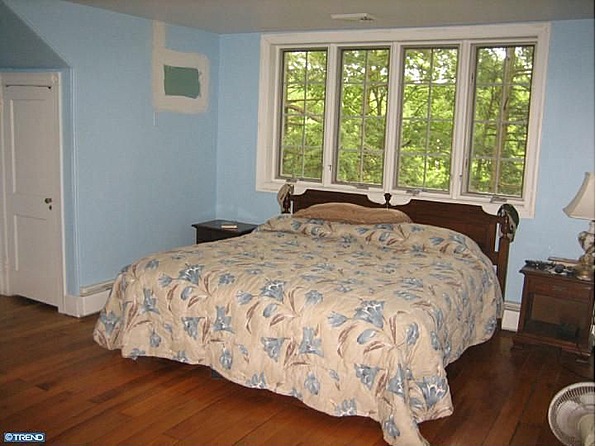 The rooms are good sized and the grounds could be beautiful if someone put some effort into them. 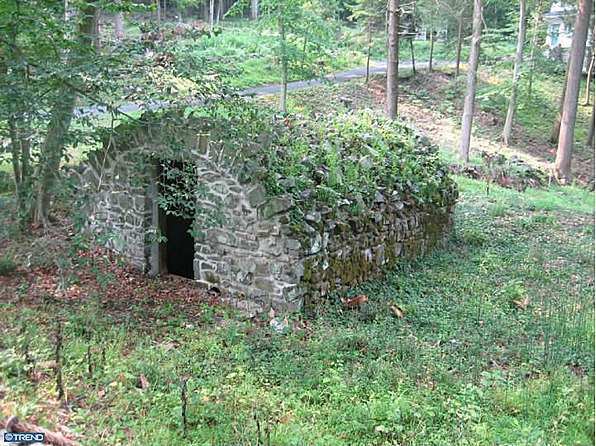 And that stone springhouse is pretty darn cool. Oh, I love this one! I agree this is such a charming home. Love Dutch Colonials! Not nearly a mansion but gorgeous, nevertheless! 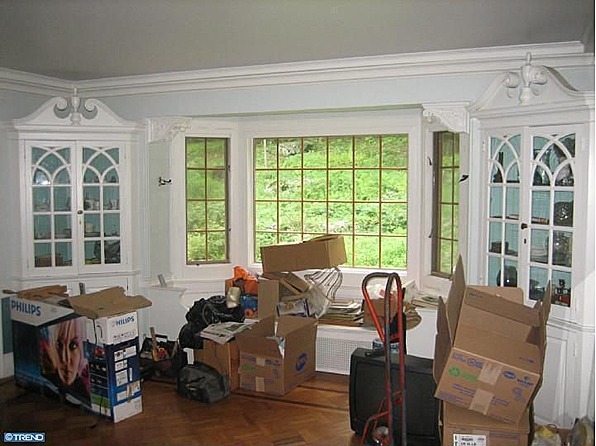 Love the windows (especially the little ones in that attic) and it’s full of potential. There’s a part of me that really likes the woodsy look. I’d be tempted to plant wildflowers and let it do its own thing. (laughing) Beautiful! Sold for $290,000 earlier this year. Unbelievably this gorgeous home sold for 309k less than asking prize!! This just proves that it’s never a waste of time to offer a much lower prize for your dream home, you just never know what motivates a seller. 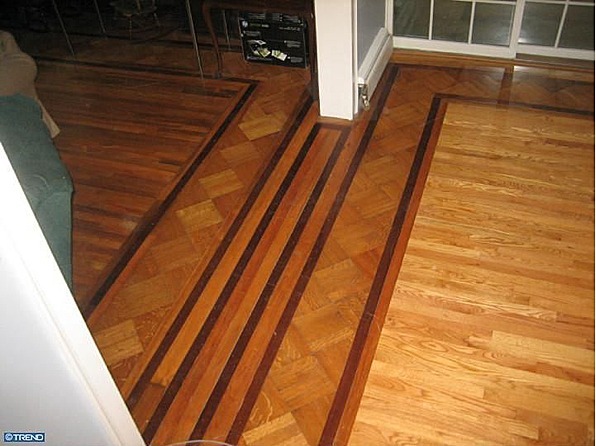 I grew up in a converted carriage house at the foot of the hill graced by this beautiful home, and know that “Woodhue,” as the house was named, was every bit as expansive as its nearly 4000 sq. ft. might suggest. 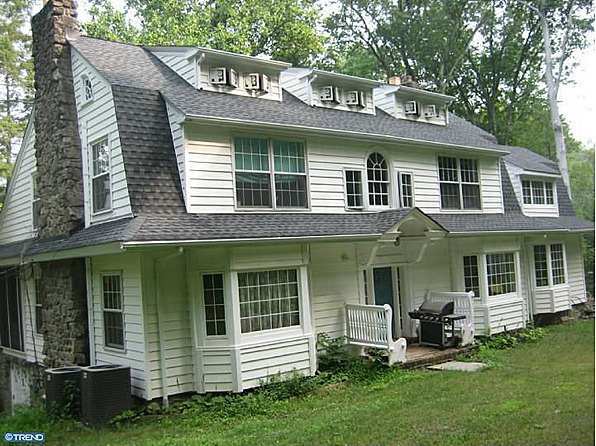 It is a high maintenance property, but it was a steal at $290. The bedroom above the kitchen had more charm than any other I have seen in my 67 years. The back stairway led to it. 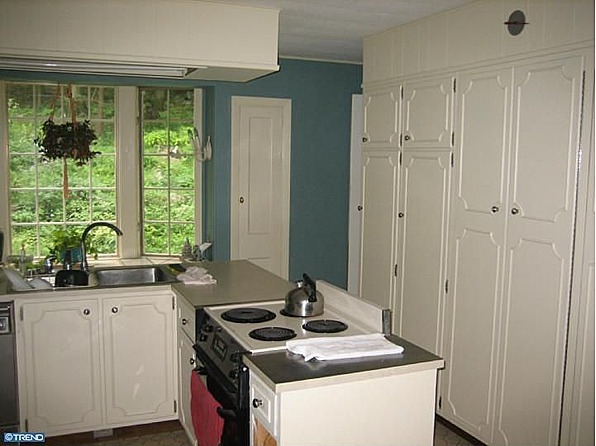 There was a 4-ft. high built-in blackboard across from the foot of those stairs, and perpendicular to the back door — kitchen door — turquoise door. 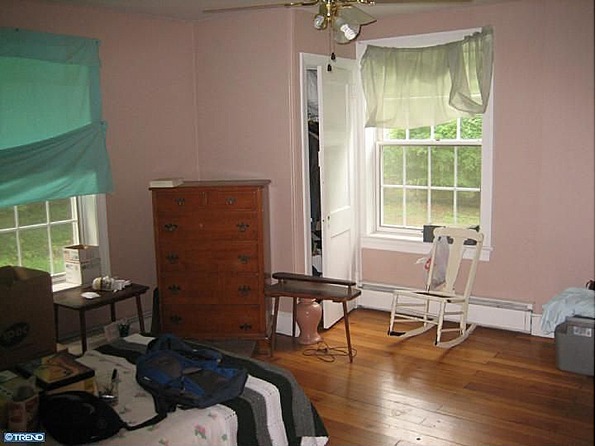 If you were to pop your head out of that back door and look right, you would see a truly quaint stable for a pony. Once upon a time, the deep woods that surrounded the pony shed and sprawled uphill toward Spring Mountain were cross-crossed by bridal trails. At the tippy-top of this foothill was a cave. It was created by a stone fall, but had been deemed safe for children to play in, and generation upon generation did just that. 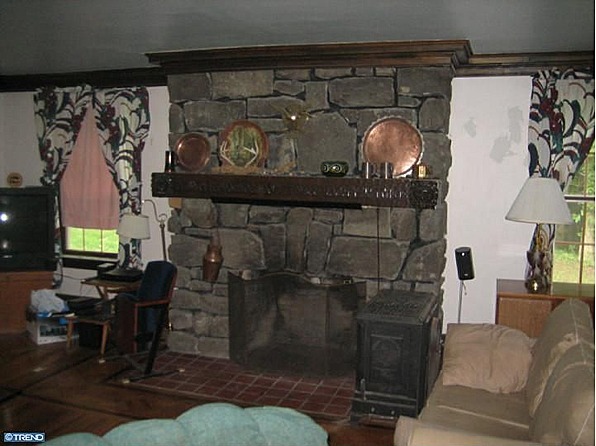 Carved into the living room mantle of this great house was the home’s namesake tenant: Cut your own wood and it will warm you twice. It’s a beautiful buy. I hope the new owners are enjoying it. Sunspot, I am so sad, there was a fire Thurs night around 6:oo pm at this wonderful house. It is still standing the local fire companies Lower Frederick and Upper Salford did a wonderful job of saving it. What an American jewel, I know it will be saved. Have blessed Easter!